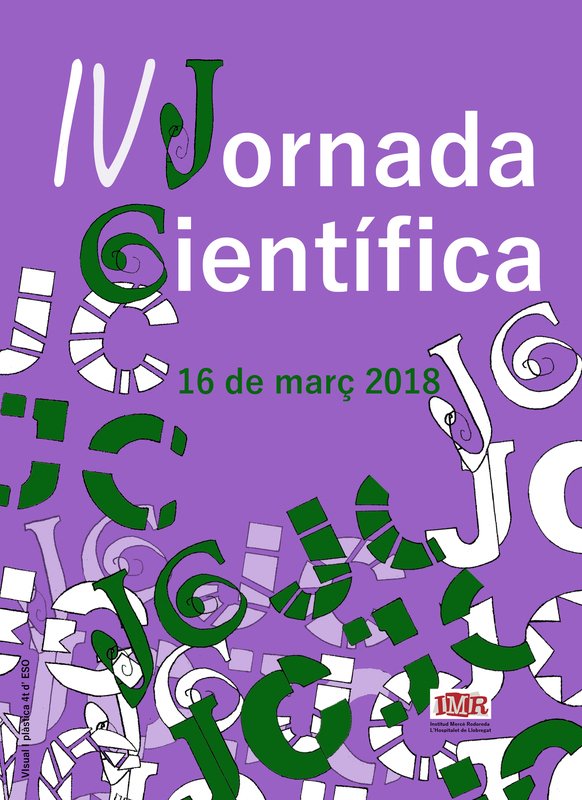 The Physics and Chemistry Department, with the collaboration of the Technology Department, organized this Scientific Day to promote the scientific and technological interest among their students. All the students participated in some activities related to science. The activities included: watching a scientific film, robotics workshop, scientific gymkhana, "Amazing Science" workshop with Manel Belmonte, "The Big Van Theory" show, water analysis workshop, "blood groups" workshop by Biocomunica't, and the scientific talks with the invited speakers from the academic and the industrial world. 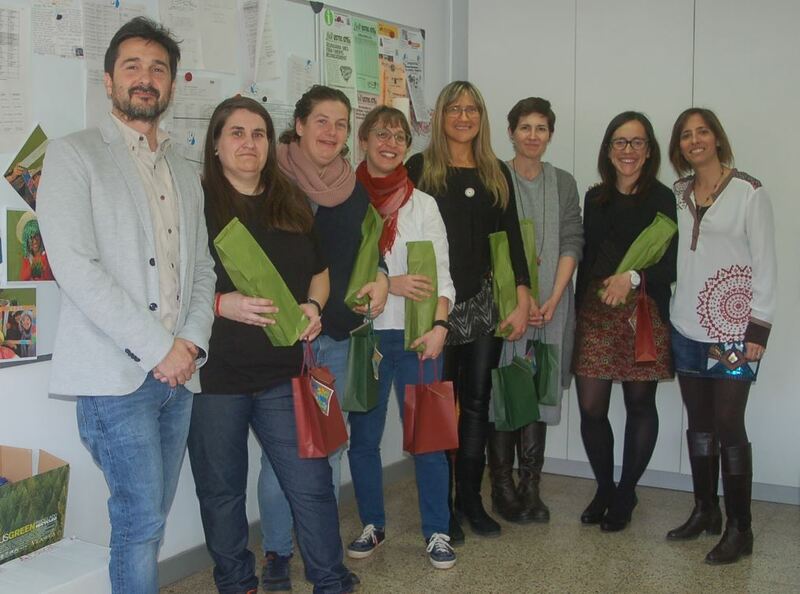 Thank you to INS Mercè Rodoreda for organizing this kind of event, and thank you to Núria Aliaga for always willilng to participate in outreach and educational activities for students.